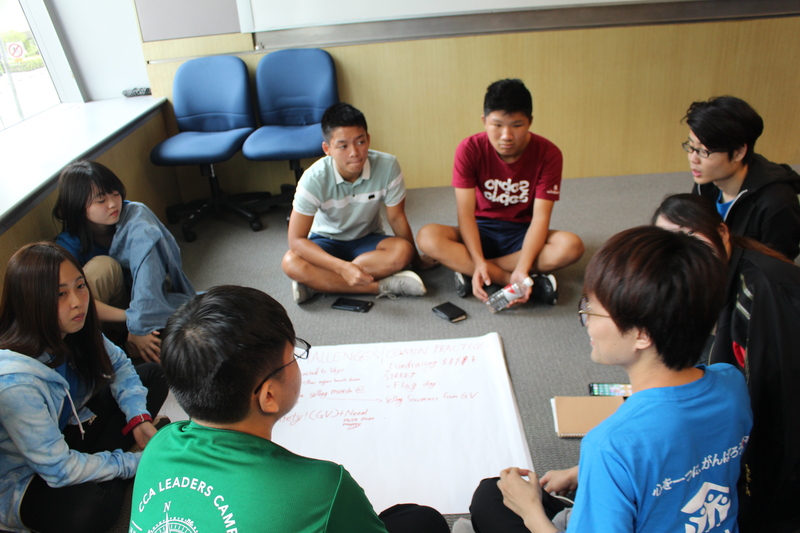 The very first Habitat campus chapter international exchange was held in Singapore from August 3rd and the representative students from Japan and Singapore campus chapters joined the program. Habitat Japan campus chapter has been active for more than 20 years in Japan, but other campus chapters in the Asia pacific region are relatively new, and are working only in Singapore, South Korea and Hong Kong and the Philippines. However, since Habitat Young Leaders Build campaign launched in 2012, Habitat has been working on fostering young leaders in the Asia Pacific region and this time Habitat Japan and Habitat Singapore co-organized the very first exchange program and both campus chapter students joined to learn from each other so that they can enhance their leadership and activities. 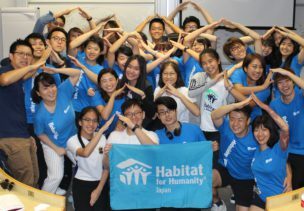 As the representatives of Habitat Japan campus chapters, 20 students from Tokyo, Osaka, Nagoya and Fukuoka participated in this program. 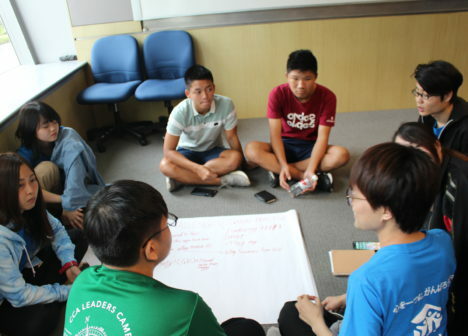 Total 8 campus chapters work in universities and high schools in Singapore. 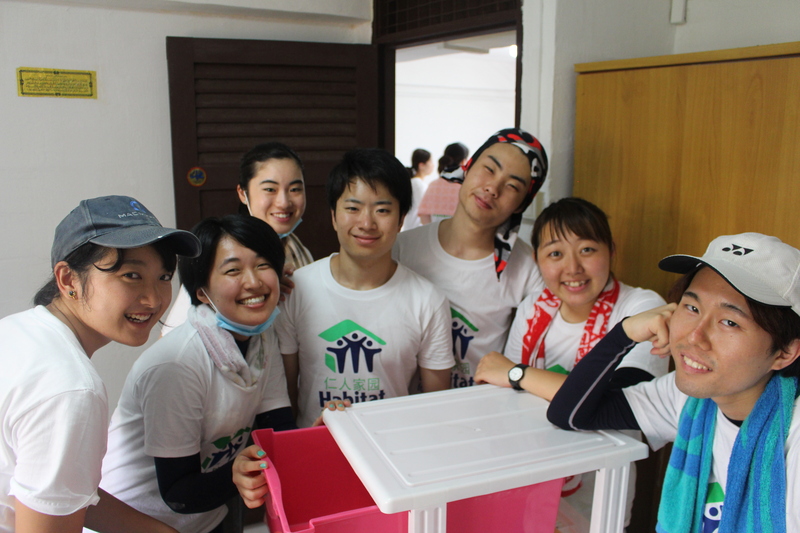 They work on 1)Volunteer, 2)Advocacy, 3)Fundraising and 4)Education so as Habitat Japan campus chapters. 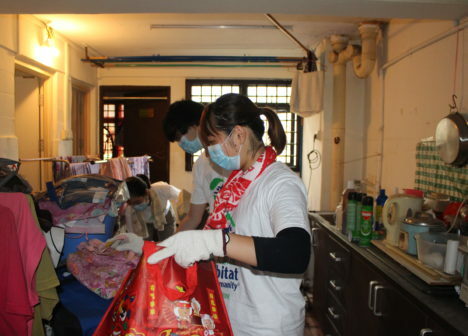 Above all, Singapore chapters focus on Project HomeWorksto help those who are in need of homes with safe and sanitary. Each chapter serves in their local community and mobilizes volunteers almost every weekend. They also raise funds working with their local communities to continue their program and help those in need. 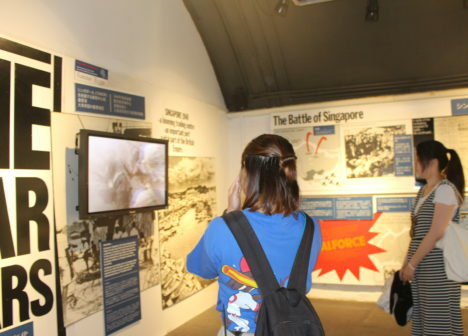 On the first day of the program, Japan and Singapore members introduced their activities. They were willing to ask and answer each question by teams and the students motivated and inspired one another. On the second day, they enjoyed their cultural exchange. 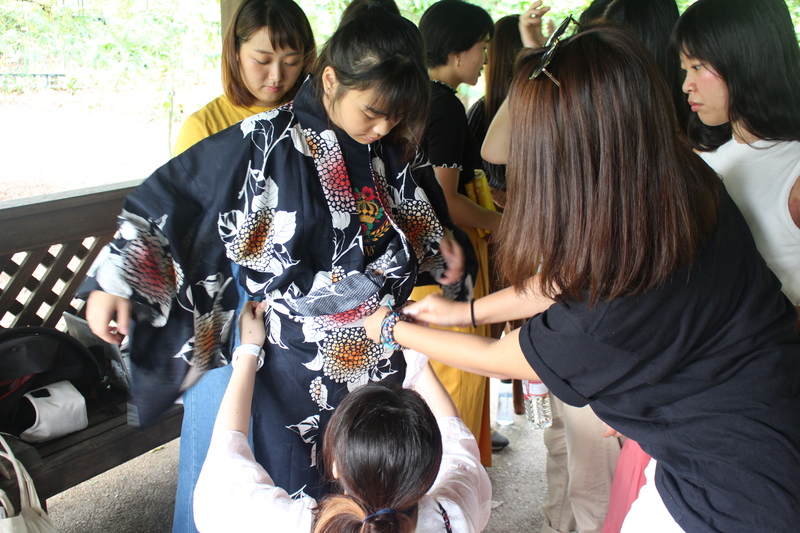 Japanese students showed how to wear a yukata, Japanese summer kimono, and they helped Singapore students wear those. Japanese students also demonstrated how to make a uchiwa, Japanese fan, and in return, Singapore students introduced the traditional Singapore game, Kampong. 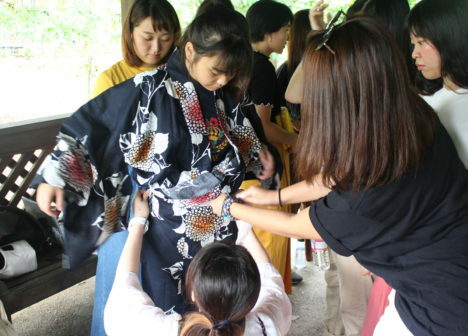 Through the cultural exchange, they learned not only two-country cultures but they also enjoyed learning how different the lives of each student are. There was also a special fundraising session by Mr. Aseem Thakur, founder of Give Asia, the biggest crowd funding website of Singapore. 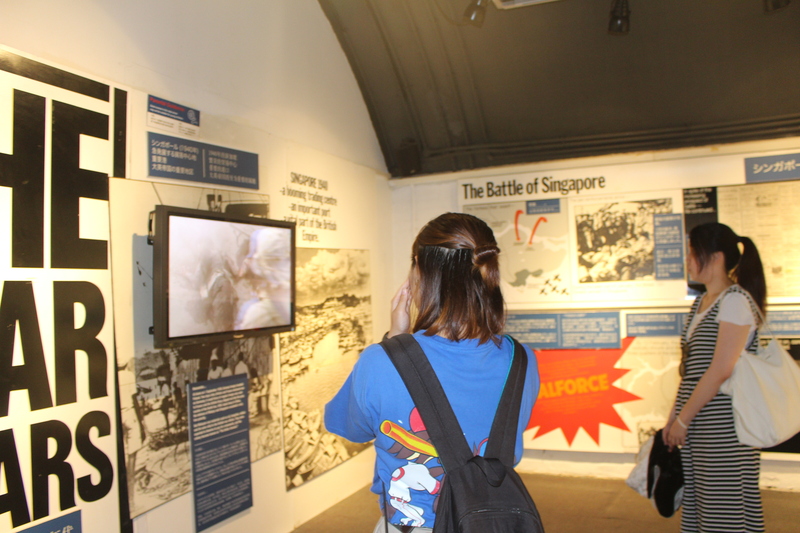 On the third day, the Japanese team visited Fort Silso on the western tip of Sentosa. The fort was used as a prisoner-of-war camp of Japanese invention during the World War II until 1945. It was by a curious coincidence that the team visited on August 6 when the atomic bombs were dropped in Hiroshima. This visit made the entire program even more worthwhile by learning history between two countries and this made them realize once again the importance of this cultural exchange. 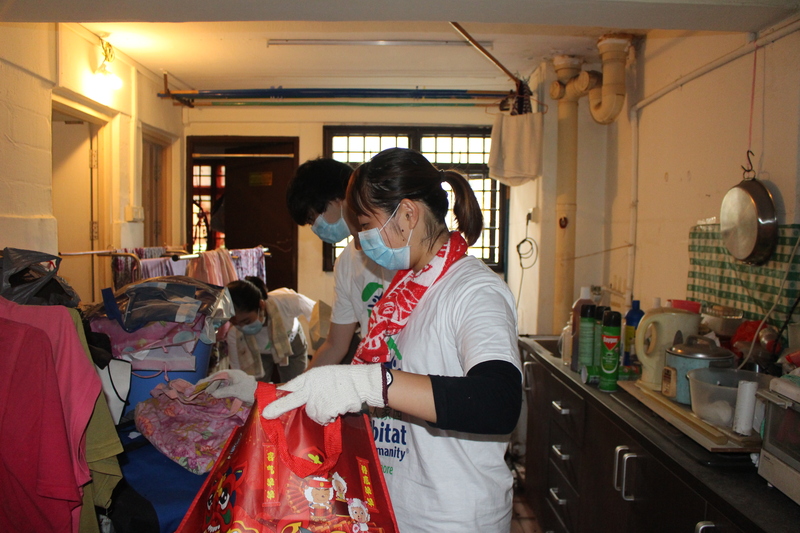 On the fourth day, Japanese students joined Habitat Singapore Project HomeWorks to help an elderly woman who has a trouble in walking. 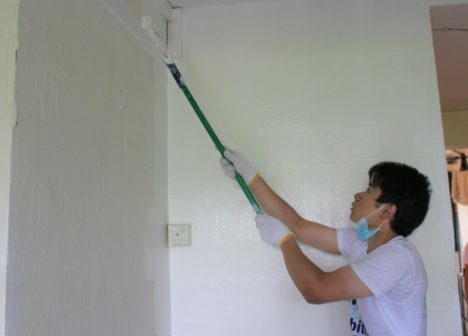 The team helped clean her home and paint walls. They became aware of those housing problems that are not always visible. 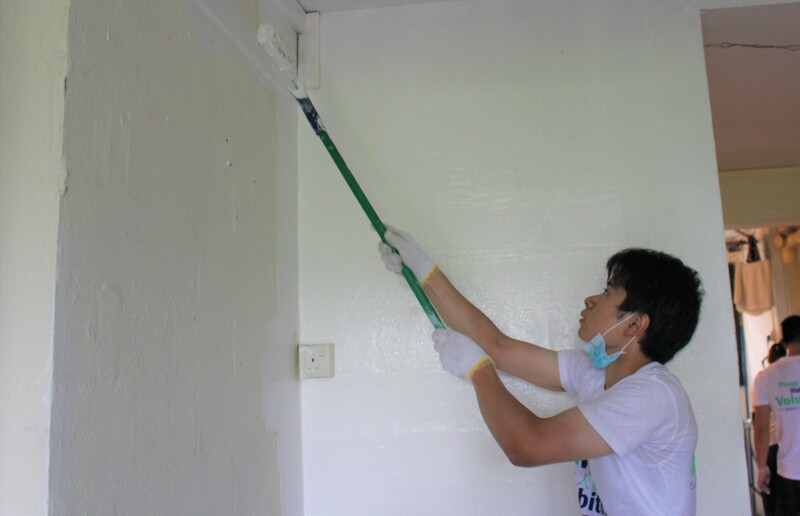 Habitat continues to support the students who are the game changers of the better future for the world.